What is KLR, KPM, KVM, and KRE in ASP.NET 5 ? ASP.NET 5(vNext) is a latest upcoming version of asp.net development platform that is re-intended and redesigned by Microsoft from the scratch. Along with Visual Studio 2015, Microsoft has released ASP.NET5 (vNext) that offers new runtime environment known as K Runtime Environment (KRE). Using this version of asp.net, developers can run their apps through prompt command using several commands. And in this post, we will share all the related terms that will help you in making best ASP.NET app development practices. 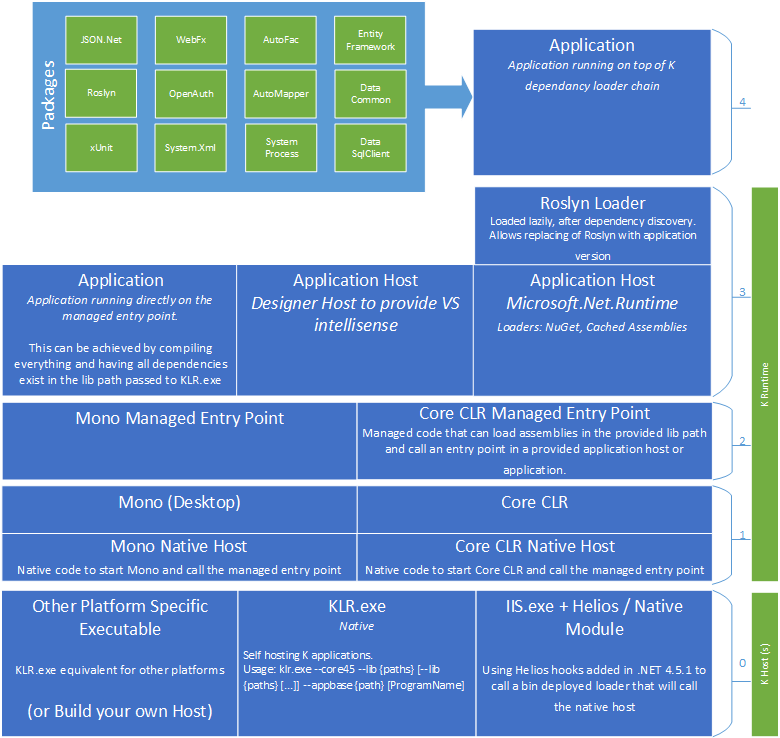 Using KRE, developers can run and bootstrap asp.net vNext application. It is a must have environment that initiates running of asp.net vNext applications. The KRE contains many things such as Native CLR hosts, SDK tools, Compiler systems, etc. You can take help of KVM List command to avail the latest KRE version. KVM is an initial thing you need to run command. With KVM, developers can install and update different version of KRE. The PowerShell script is used to avail and manage distinct KRE version at one time on one machine. This means one application can have KRE version and another application can have another KRE version at the same time. KLR or K Language Runtime is an exe comes with Project K Package. Developers can use KLR.exe for scenarios like running and building of app from the command line while self-hosting in asp.net development. K Package Manager allows developers to carry out operations involved in their asp.net vNext application. With KPM, developers can restore packages, pack their apps for deployment and do several other things. It is important to learn all these terms if you want to carry out best development practices for asp.net applications. 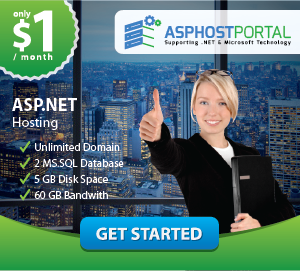 We have reviewed more than 50+ ASP.NET 5 hosting provider, and we have selected ASPHostPortal.com as the Cheap and Powerful ASP.NET 5 Hosting provider. Everyone wants a web hosting company that will not only be fast, reliable and easy to manage but one that will also be affordable too. ASPHostPortal guarantees one a dynamic and reliable hosting partner. The web hosting platform is revolutionary as it delivers an unmatched reliability, scalability and speed than anyone can possibly imagine. 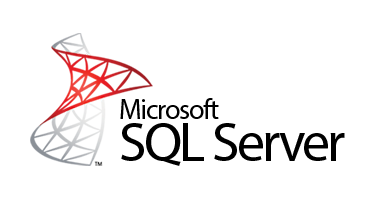 Not only do they bring together all the new advances made in hosting over the years; it is quite easy to use. This undoubtedly sets them at the front of the pack in terms of offering the best and most innovative platform available. While other servers out there still offer older technologies on their hosting platform ASPHostPortal distinguishes itself from the pack by taking all the necessary steps in ensuring all clients are getting the latest in innovations.